Are you looking for something you can believe in? Are you tired of testing different products and being disappointed with product quality or the price for really good products is too high for you? Then you’re in the right place and VILLOECO will be happy to help you! 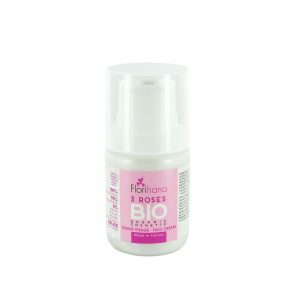 We have been struggling a lot to connect the best suppliers in beauty, skin care and aromatherapy whose products were in high quality and worth their price. And we have managed it! Villoeco now works with three different brands and orders the goods directly from their warehouses. distillery is located in French Provence in an extraordinary site rich in biodiversity: The Caussols plateau. 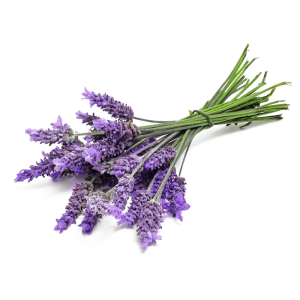 Its production site covers an organic farm of 25 acres and is located in the centre of over 2500 acres of wild lavender, thyme, savoury. The Florihana distillery has developed a highly innovative technology called “flash détente”, developed and perfected in its own laboratory. 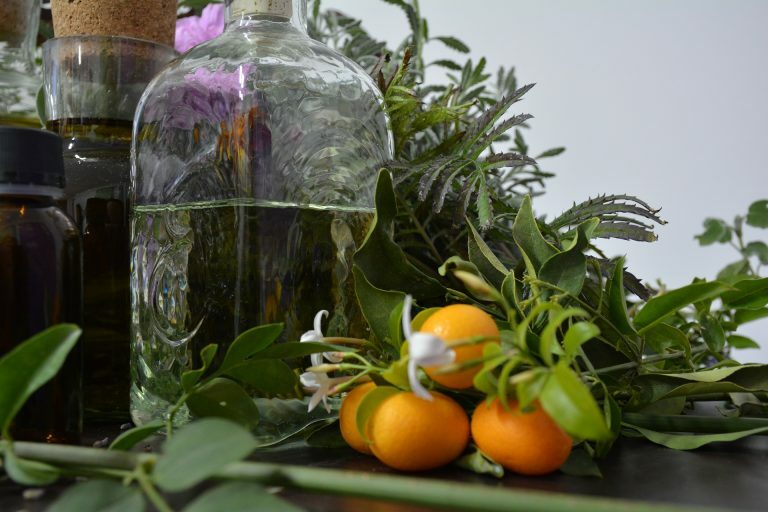 This process is unique in the world of aromatherapy and cosmetics. 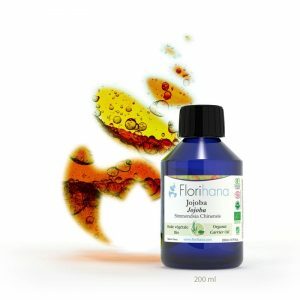 Florihana have managed to perform extractions using steam at very low temperatures – between 40 ° and 80 ° C. The volatile elements are driven to much lower temperatures than their boiling point, which prevents their decomposition and thus maintains the characteristics of molecules very similar to those produced by plants. 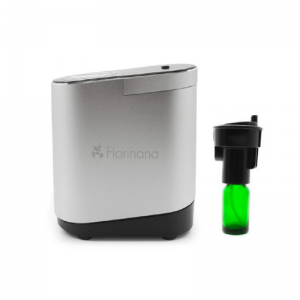 Florihana has been filtering hydrolates for 10 years and its facility allows them to guarantee microbiological cleanliness thanks to their new stainless steel and glass system and packaging procedure which includes the disinfecting of all bottles and caps with organic alcohol. The big advantage of the process is that there is no contact between the hydrosols and any unclean surfaces which might result in contamination. 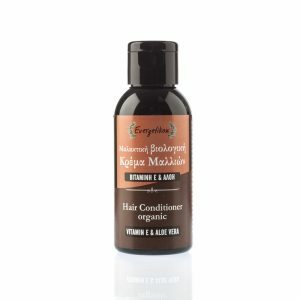 “It is nature that gives generously beneficial products and ingredients. We with respect, experience and scientific competence combine them and try so that their result, which we gladly offer to you, is beneficial” – Ioannis Skrafnakis, Evergetikon. production lab is located in Skalani, in Crete, Greece. The nature there has its greatness and it is the only thing not lost through the ages. The climate is especially LIGHT which gives birth to products with great value and quality and let them be special and unique. The philosophy is, regardless of the cost of the materials, to create products that are 100% natural, with only few product codes and many essential properties and benefits in, targeted at people of all ages. 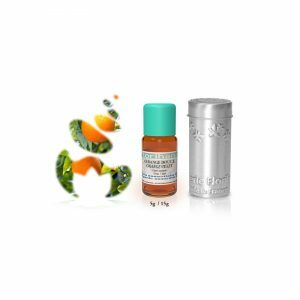 With constant research, strict selection of the ingredients, close monitoring of the production process, sampling from the General Chemical Laboratory the result is guaranteed: health and light on your face and body. 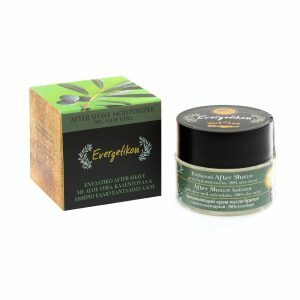 Evergetikon products are WORK OF SUN – WORK OF LIGHT AND NATURE. 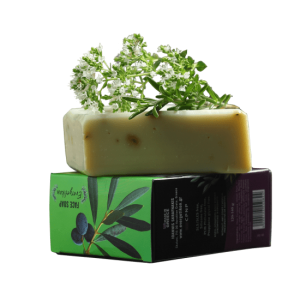 Company has become known over the years to millions of visitors from all over the world and their products can be found only in selected shops in Greece and some abroad. 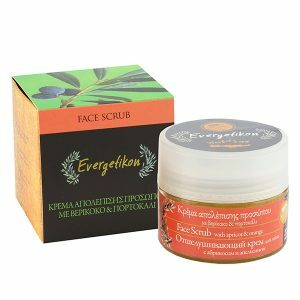 became one of the leading companies in natural beauty and cosmetics branch in Lithuania, certified by „Soil Association COSMOS Natural “. 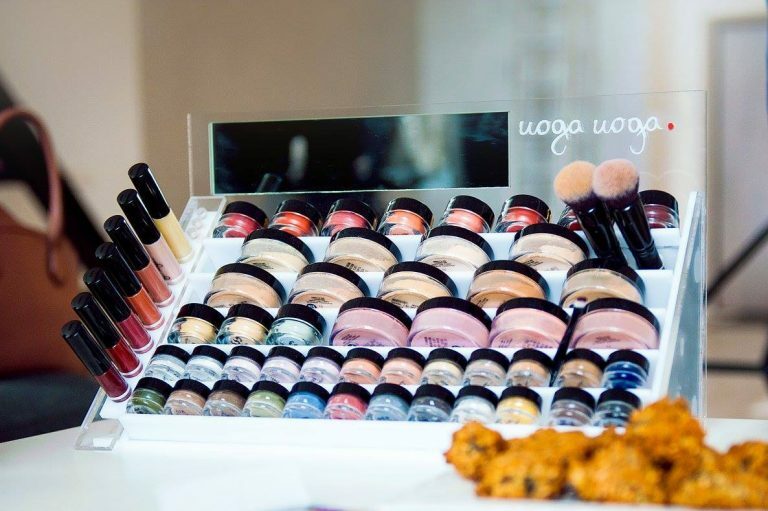 Natural mineral cosmetics do not contain preservatives, mineral oils (it is powdery, so it does not need moisture), synthetic colours and scents. All colours are acquired from the mentioned minerals from the earth ‘s crust. Dermatologists consider mineral cosmetics safer, especially for those who have skin problems. It is less likely to irritate the skin and cause allergic reactions. 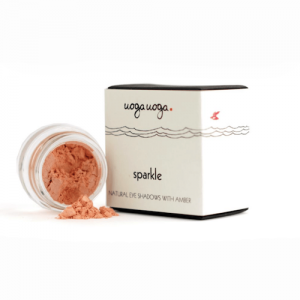 Natural mineral cosmetics can be used by sensitive skin owners. Mineral cosmetics do not have oils, so there is less chance that they will complicate acne prone skin. 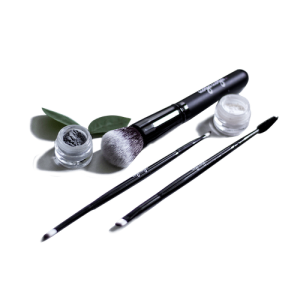 Their natural mineral cosmetics are made of only natural minerals found in nature – titanium dioxide, zinc oxide, iron oxides, mica and others. Titanium dioxide and zinc oxide perfectly cover the skin and act as protection against the sun, however it does not mean you should not use sunscreen. Zinc oxide also has antioxidant and contains soothing qualities. Iron oxides absorb heavy metals from air so they do not soak into your skin. Mica effectively reflects light, does not have gloss and decreases visibility of pores and wrinkles so the skin looks smoother. When creating mineral cosmetics line, Uoga_uoga also use one very unique ingredient – Baltic amber. It acquired special qualities from sea and sun and works to retain natural beauty and healthiness of your skin.